The natural setting and the singularity of the relief and landscape converted Val d'Aran into a unique destination to be in contact with nature. The intense nature of the Valley, with deciduous and coniferous forests alternating with alpine and subalpine meadows and beautiful fluvial stretches or lakes, can be found on every step taken and simply by opening the door of where the visitor is staying. 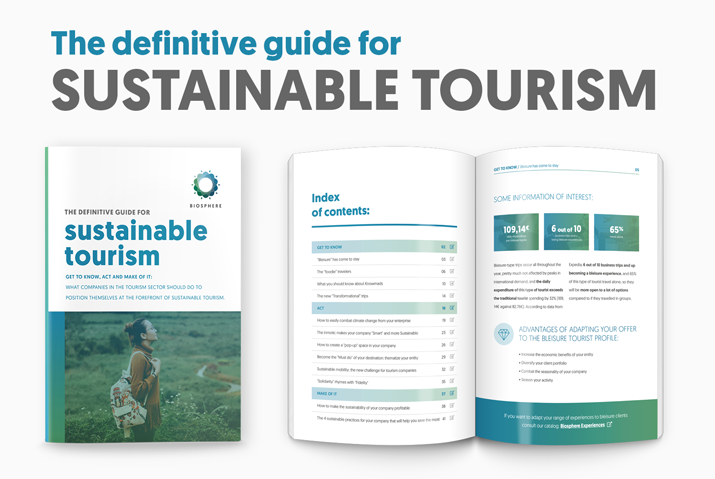 In order to increase the positive effect of tourism on the 17 UN SDG, the Responsible Tourism Institute creates the "Adhesion to the Commitment of the Destination". 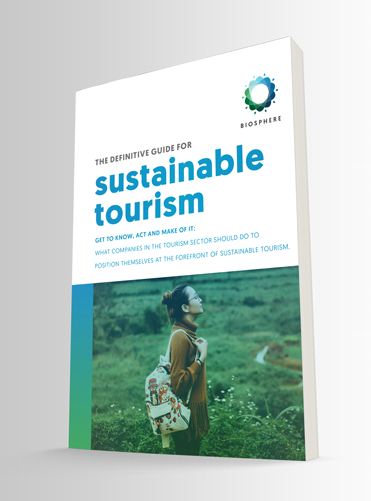 This process is the first step towards the sustainability that a tourist entity or company can adopt. Tourism sustainability is a path, let us do it together. The natural setting and the singularity of the relief and landscape converted Val d'Aran into a unique destination to be in contact with nature. The intense nature of the Valley, with deciduous and coniferous forests alternating with alpine and subalpine meadows and beautiful fluvial stretches or lakes, can be found on every step taken and simply by opening the door of where the visitor is staying. The course of the Garona River is the essential structure of the main valley and its tributaries provide not only its waters, but also other side valleys that justify its name: Val d’Aran (Valley of Valleys). This derives from an old Basque language spoken in several spots of the Pyrenees until the XII-XIII centuries and gives name to this beautiful corner of the Pyrenees. Its orientation towards the north, with an orography of tall mountains, and its Atlantic climate, in spite of being a Mediterranean country, makes possible the host in the valley of ecosystems with especially good features for some species of great interest such as the Brown bear, a big variety of micro-mammals, the threatened bullhead (Cottus hispaniolensis) and even the Bearded vulture. In Val d'Aran, you can enjoy an important cultural patrimony, composed primarily of a large number of Romanesque churches with an artistic legacy of exceptional variety and richness. And also the six museum infrastructures, Musèus dera Val d’Aran, that offer to the public the culture of the Val d'Aran, a strategic place throughout history as a frontier territory. Inside its rooms, we can find unique objects and documents that help us to understand the Aran land. In this stunning region, known as the little Switzerland, you can find all forms of mountain leisure. During the four seasons and in a natural environment, this destination offers multiple attractions. The combination of an infrastructure that meet the highest European standards with a society that has preserved the essence of its past, of its ancient culture and natural heritage. Convert Val d'Aran in the first mountain destination in the world recognized for its sustainability policy and its responsible tourisme management.